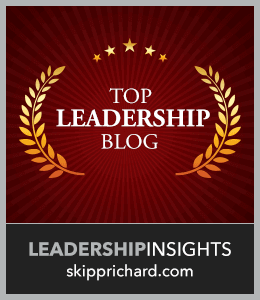 6 Reasons Leaders Don’t Fire Employees and Should! Leaders: Who’s Managing Your Social Media? 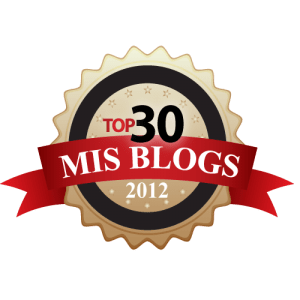 Top 150 Career Blog 2014! Join Us Now on FB!